Michael Robert John Veletta (born 30 October 1963, Perth, Western Australia) is a former Australian and Western Australian cricketer. He played in 8 Tests and 20 One Day International matches between 1987 and 1990. He played 127 first-class matches including 114 Sheffield Shield matches, and 41 domestic one-day matches for Western Australia. 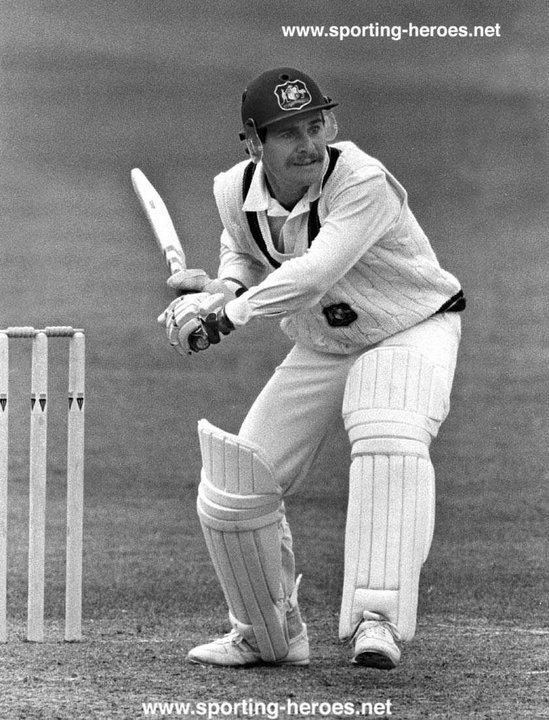 In the 1987 Cricket World Cup Veletta played a pivotal role for Australia. In the final against England he slammed 45 off only 31 balls, an innings that was ultimately decisive as Australia edged out the England by the narrow margin of seven runs. However at Test level he never really performed to his potential. The dogged opener got numerous starts, but failed to reach a half-century, his highest score being 39. He toured India in 1986. 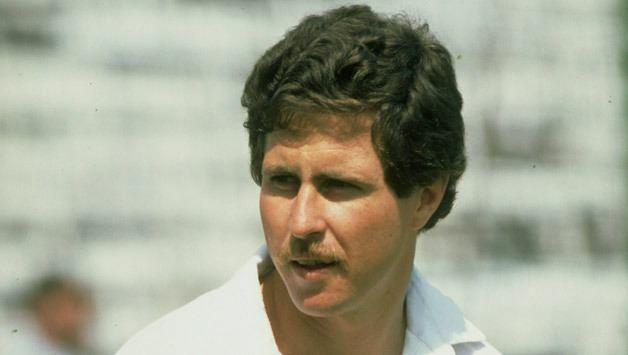 Veletta was dropped from the Test side after a score of 9 against Pakistan in the washed out 3rd Test played in Sydney in February 1990. He was in the 1989 Ashes tour party to England and appeared in a One Day International as a wicket-keeper. In 2001 he was appointed coach of the Western Warriors; however the Western Australian Cricket Association terminated the contract after two years of the three year contract. The remainder of his contract was paid out in full. He coached the Domestic One day side the Canberra Comets from 1995-96 to 1998-99.